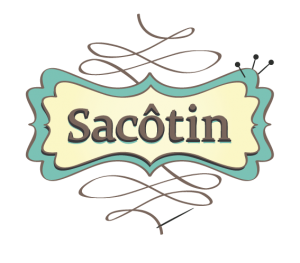 For those who do not know, for the last 2 months and a half I’ve been on a part-time entrepreneurship to create Sacôtin: a line of bag e-patterns. More details HERE. The 4 patterns are done and the last one is being tested right now. I’ve already sewn the final bags for the first 3 patterns, those will be the ones pictured on the website. The 4 spring-summer bag patterns levels range from beginner to advanced. The instructions are on average 12 pages (without the pattern itself of course) and they are illustrated. According to the testers, the instructions are (quoting) ” clearer than in books.” That was a huge relief to hear! The patterns are real/full size. Take pictures of the bags ! Oh and I should not forget to go to my work-office and spend time with my daughter ! I’ve been working 7 days a week for the last 2.5 months and I haven’t been able to spend as much time as I’d like with her :/ . Hang on sweetie, it will get better soon, I promise! That’s the date to mark on your calendars : Sacôtin is launching Wednesday, May 15th, 2013. To thank those who encourage me in my progress through their subscriptions to the Sacôtin Newsletter or by becoming a fan of the facebook page, I will draw, on launch day, 2 people among Newsletter subscribers AND 2 persons among the Facebook “fans” and these 4 people will receive the bag e-pattern of their choice among the four that will be available in May. If you are registered on both, you’ll have twice as much chance of winning. 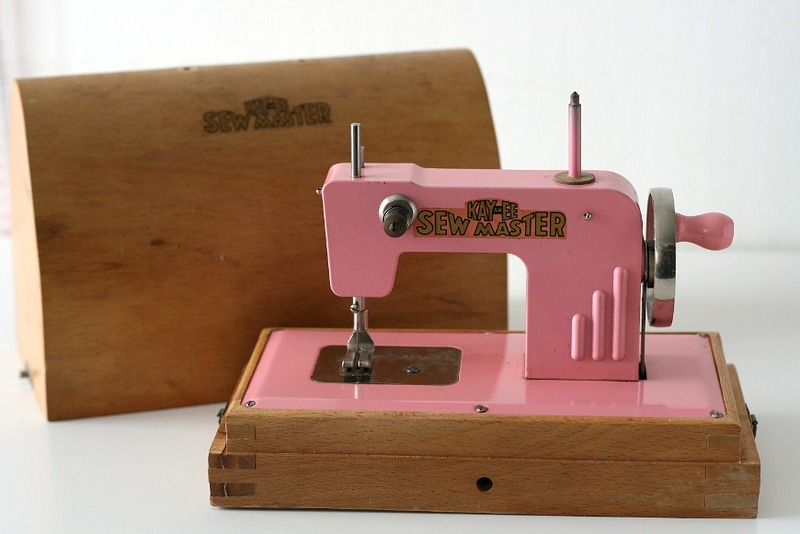 Each time I’ve been passing by my Kay-ee Sew Master (toy sewing machine from the 40’s), for the last 9 months, I’ve been thinking : “I really need to take photos of it for the blog, it’s just too cute”. Well I finally took the time to do it, because it’s worth it … It is pink! It was a birthday present… From last year. My buddy Ben found it in an antiques shop in Rochester (MN) and brought it back to France for me. 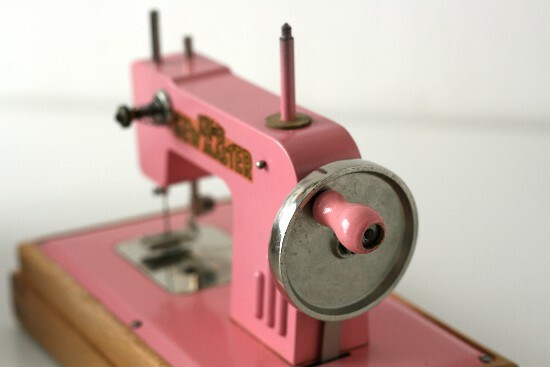 Knowing that this Kay-ee was made ​​in Germany in the 40’s post WWII, on the west side of the Iron Curtain, this little machine has crossed the Atlantic twice. 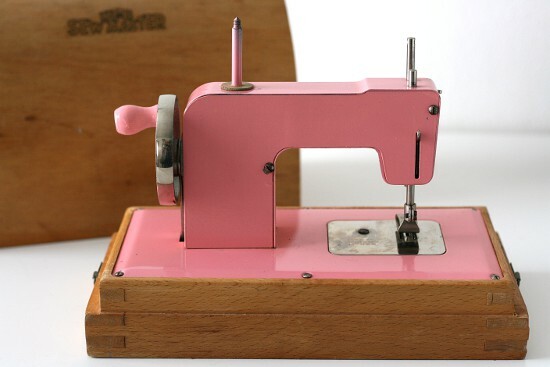 These little toy sewing machines were manufactured in Germany but on behalf of an American company (KAY-an-EE Corp. of America, New York) and sold in the U.S., and they really worked. Later electric versions were manufactured. This one is mechanical. 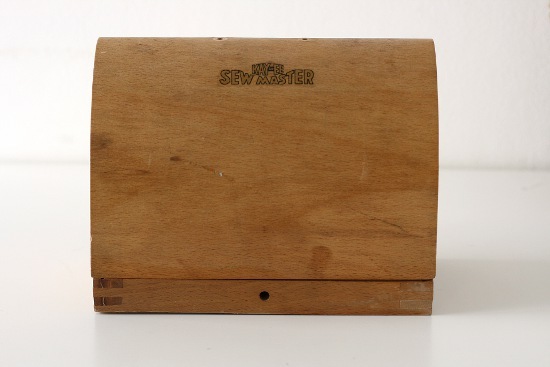 It still has its needle, the foot can be raised and lowered, the wheel turns, and the feed dogs move. There’s even a tension disc. 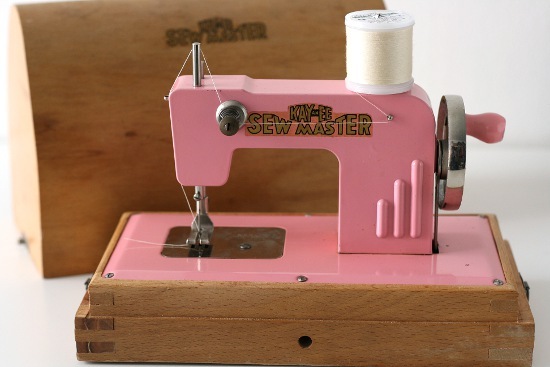 Yes, this toy sewing machine really works. 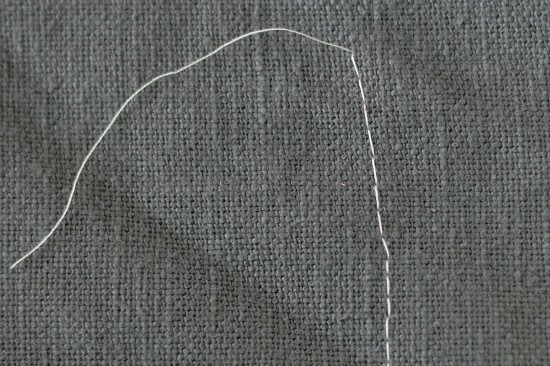 It produces a single chain stitch (no bobbin is used) and I’ve posted a photo of the threaded machine and of the stitching below. 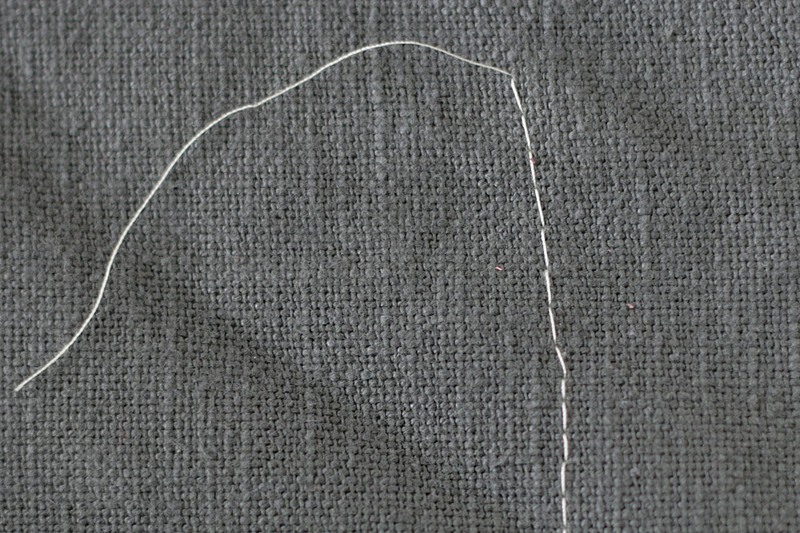 Alas the presser foot doesn’t maintain the fabric enough to sew straight ^ ^. Presser foot and feed dogs. 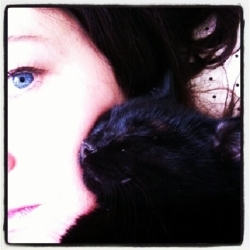 She is cute, isn’t she ? 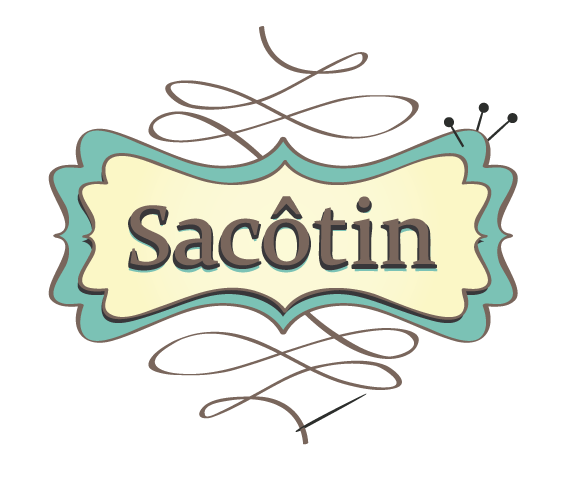 Sacôtin is my new adventure, and as the title very subtly hints at, Sacôtin will be about bag patterns. I haven’t talked about this project on my English blog yet, but I did talk about it a bit more on my French blog. So to keep the English readers up to date, let’s roll back to a few weeks ago. On February 1st 2013 I’ve started a part-time scheduled at the office in which I’ve been working for the last 10 years. You see, in France, when you’ve been working for the same company for some time, you can ask for a leave of absence or a part-time schedule for the duration of one year, to start your own company. After the one year is up you can either say goodbye to your employer or go back to your full time schedule. Of course your employer can refuse the deal… Mine said yes. So since February 1st I’ve been very busy pattern making, pattern testing (aka sewing bags), writing instructions and drawing illustrations… And going to my “regular” work. Because I love bags, I have more bags than shoes and that says something ! Because they are the sewing projects that give me the most satisfaction. When you sew a bag there is only the pleasure of choosing fabrics, sewing and carrying it around proudly. There is no fitting problem, no gaping neckline, no FBA (although I do love conquering fittings foes). The patterns will be available as downloadable PDFs only. They will be automatically delivered by e-mail a few seconds after buying. Patterns will be available in French and in English. The first patterns will be available in May. It will be a collection of 3-4 summer bag patterns. Then I think, that starting in September, I’ll release a pattern every month – month and a half. It is not yet set in stone, but it seems a more dynamic and fluid option to me than releasing 3 patterns 2 to 3 times per year. I’ve created two patterns. They have been tested, instructions and illustrations are ready, I still need to do the final layout for the PDF… And translate them to English. 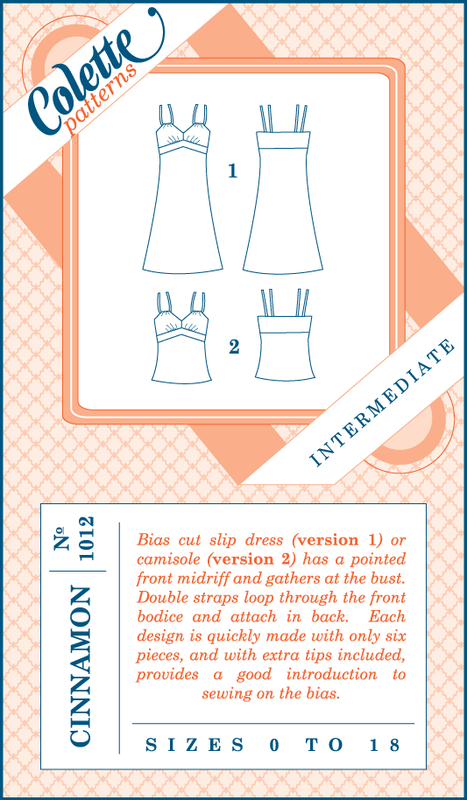 I’m currently writing and illustrating the instructions of the 3rd pattern, then it will be tested by other seamstresses. The instructions and illustrations part is what takes me the most time : I pay special attention that everything is perfectly clear and easy to understand, and that takes time. And well, you guessed it, the patterns are only the visible part of the iceberg, I have the website to set up, translations, paperwork,… The road is still long, but I’m on my way, one step at the time. 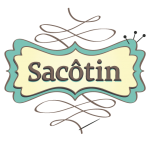 I’ve created the Sacôtin Facebook page, where I’ll publish my progress, my joys and torments from day to day. Once on the Facebook page, just click “Like” to follow it all. I also set up a newsletter that I’ll use to announce the official launch, so if you want to be informed on D-day, register now ! That’s it I have unveiled (almost) everything about my project! A few months ago I had the pleasure of visiting a friend in India and in addition to the expected fabric buying frenzy, this trip was a feast for the eyes. 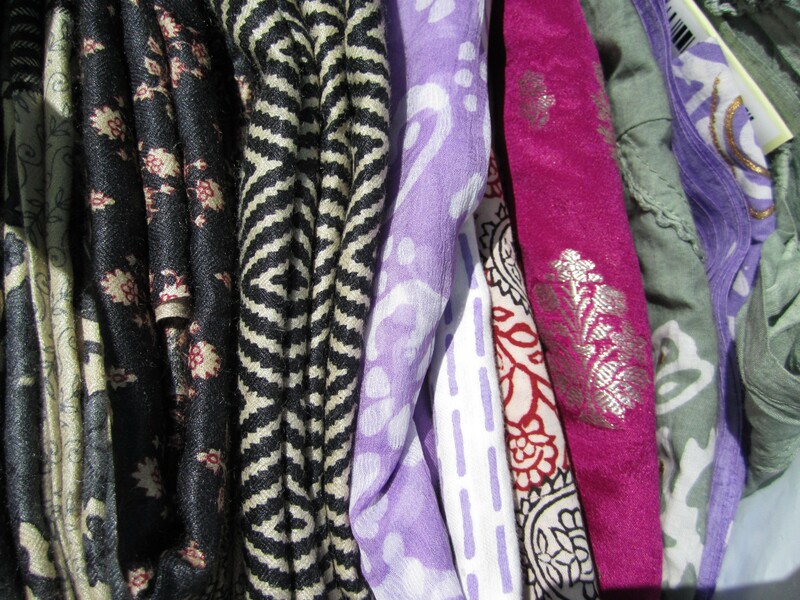 If you’re like me, one of the clichés that comes to your mind when you hear “India” is a multitude of colorful fabrics. It is a cliché for a very good reason : Sarees and Shalwar kameez of all colors brighten up the streets of polluted major cities and small villages alike. 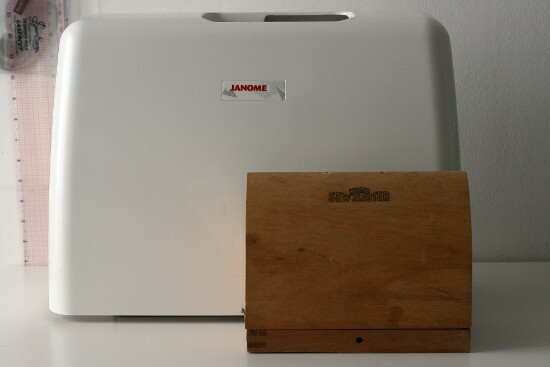 You can see, at the top of the picture, the tray that contains the golden paint. 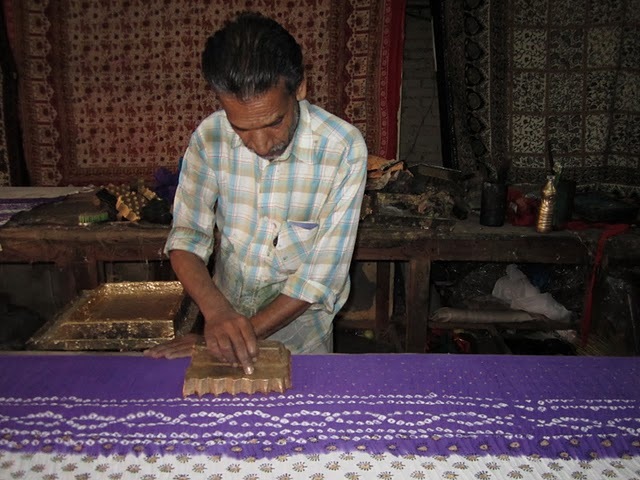 The artisan dips his block in the tray and press it onto the fabric in order to print the pattern. After a first pass with the golden paint and a stamp block, they do a second one over it with another block and a different color to complete the pattern. 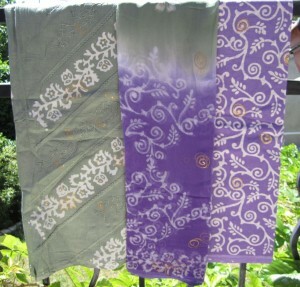 Printed fabrics hung out to dry in open air. 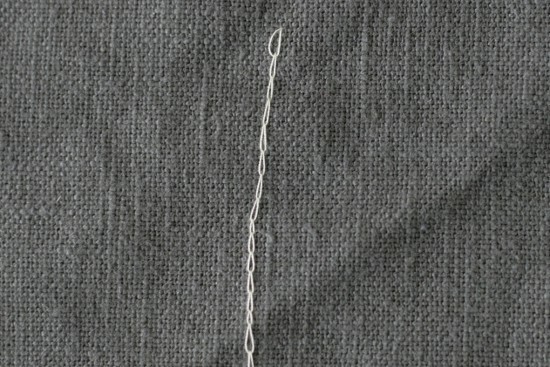 The white fabric is not paint but the result of a previous dyeing with the “tie and dye” technique. I didn’t buy any saree. I would have never worn them and cutting in these beautiful 6 meters pieces would have made my heart hurt. I hardly bought fabric by the yard either… And now you’re wondering how I managed to bring back 70 meters of Indian fabrics, right? 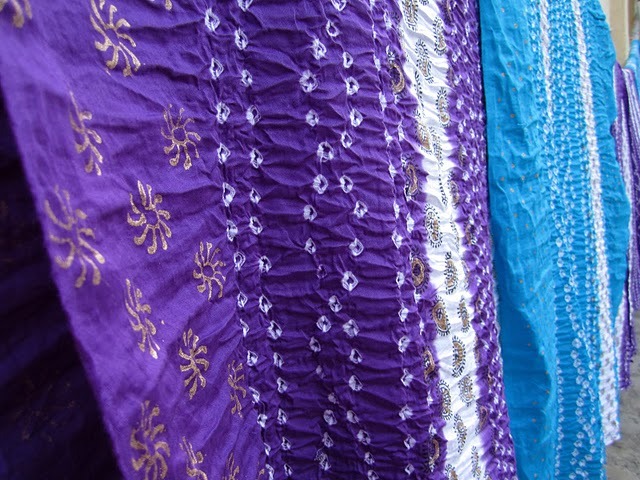 Well, in India fabric is very commonly (mainly actually) sold in precut bundles to sew Salwar Kameez ensembles. 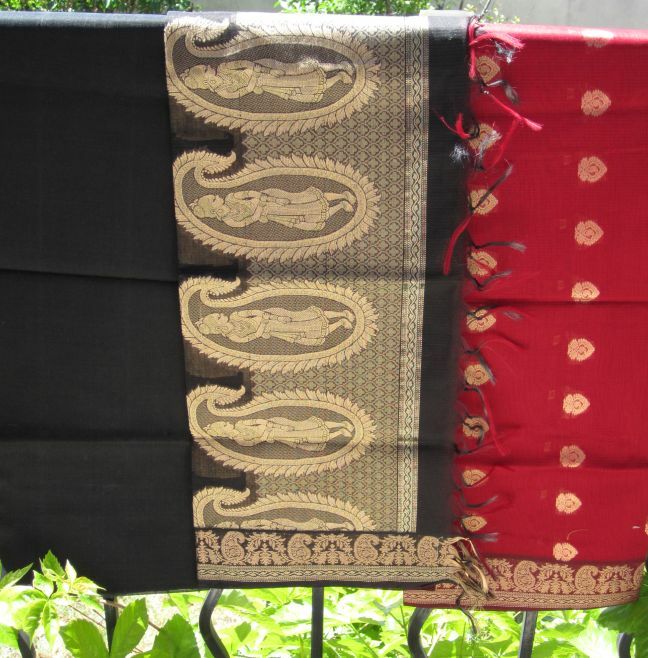 This bundles are called “suits”, they include three coordinating fabrics to make a long Indian tunic (kameez), pants (salwar) and a scarf (dupatta). The edges of the scarf are usually finished unless you purchased your “suit” at the market, in which case you may need to finish the edges. 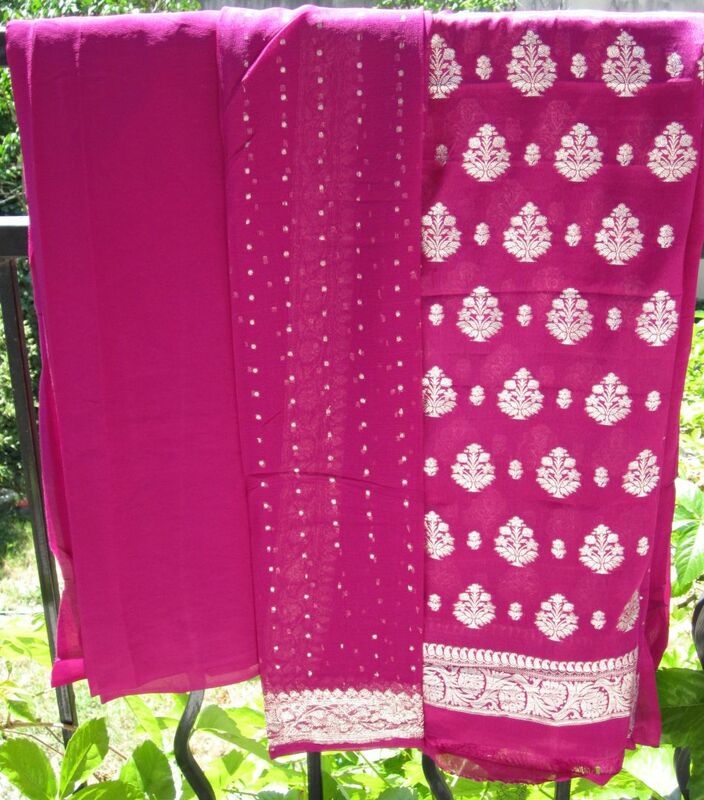 A Salwar Kameez bundle is about 4.5 to 5 meters (5 to 5.5 yards) of fabric (excluding the dupatta). 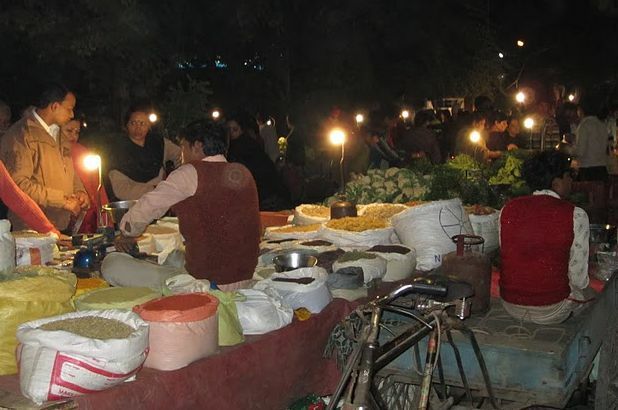 At markets, and almost everywhere in India, be prepared to bargain. As a tourist, you’ll most probably be announced a price 2-3 times higher than the regular price. I was in company of Indian friends so I mostly paid regular prices (150 to 250 rupees for a suit bundle). 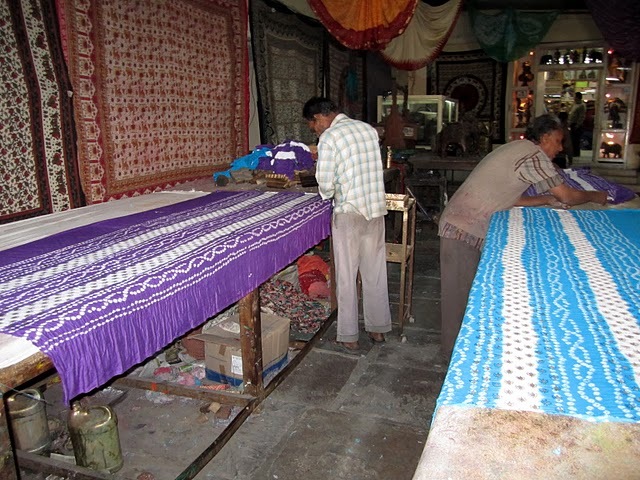 I was in India in December and on markets I have seen almost only synthetic fabrics, from average to poor quality. I’ve been told that in summer I would have been able to find some pretty cottons. 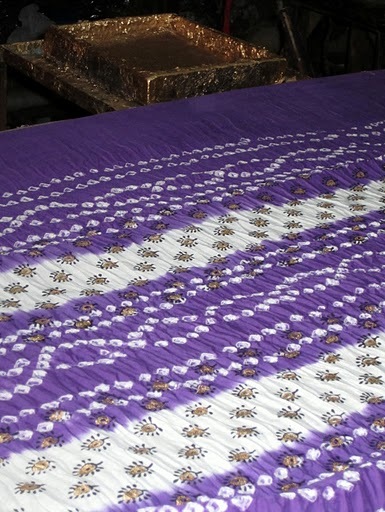 In the high end shops (Nalli Silk Sarees, Kilol …) prices are displayed. There are high-quality fabrics (I still drool thinking about the beautiful silks) and prices can get very, very high. You will not find “suit” bundles for less than 500 rupees and expect in most cases a average price of 800 to 2000 rupees per “suit”. And much much more expensive (5000-10000 rupees) if you want very high quality fabric. As a reference, the the wool suits that I bought (very fine quality) were around 2000-2500 rupees. So here I am now with my beautiful fabrics. And over a year later I still haven’t made a big dent in my “Indian” stash (that sounds weird !). Just a tiny one ! 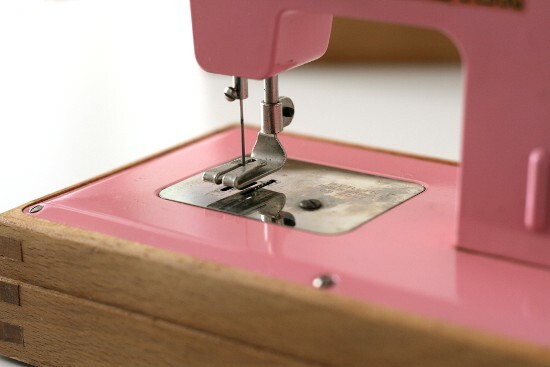 I need more time to sew… In fact I need more time for everything and I think I’m not the only one ! A quick note to let you know that today, Friday November 23, and today only Colette Patterns offers a 30% discount on its patterns, just like last year for Black Friday. Enjoy it HERE. Prices shown do not take the discount into account, it will appear and will be automatically calculated at the payment step. I already have 10 Colette patterns as well as the book “The Colette Sewing Handbook” which contains 5 patterns and is a true goldmine for beginner (or advanced) seamstresses… But I could not resist making a small order for two additional patterns: The “Iris” shorts and the camisole-slip “Cinnamon“. I ordered the printable/downloadable versions, which means that I saved the shipping fee (remember… I’m in France!) and the patterns are already in my possession! FYI : For downloadable versions each pattern costs $12. With the discount it came up to a total of $16.5 (= 13.5€)… Pretty good for two patterns ! 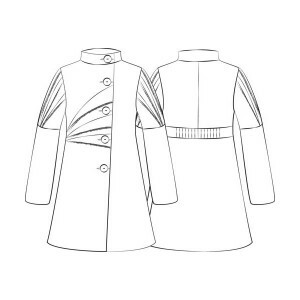 I’m going to sew the Origami coat by Lalimaya and I need your opinion! I have several versions in my head and I can not choose one. So I put up a small poll (see below to vote) to ask you which version(s) you prefer, and help me decide! But first a quick word so you know what’s it’s all about ! There are women and children patterns for this coat. I intended to also make one for Petite Chérie (DD) this winter but given the stock of coats she already has, it wouldn’t be wise… So she’ll have one next year … or the one after that. 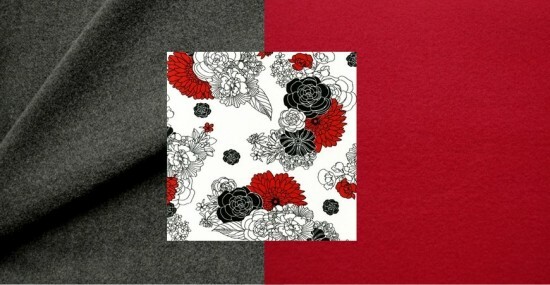 For the outer fabric : a red wool and a gray wool. For the lining: printed cotton by Melissa Crowley: “The woman spring bouquet” (odd name in French !). It is ordered but not yet received, I can not wait! The sleeve lining will be in white satin for a good “slip” when you put on the coat. I may add a flannel interlining to make the coat warmer… I’ll see… Anyway it won’t have any impact on the look of the coat. Lalimaya designed her pattern in such a way that a multitude of fabric combinations are possible. That’s great to make a really personal coat. My style is fairly classic, that’s why I used only plain fabric on the outside. After playing with my drawing software, here are the possible versions I picked… And between which I can’t make a choice ! The vote happens on my French blog, so all numbers will be adding up in one place. 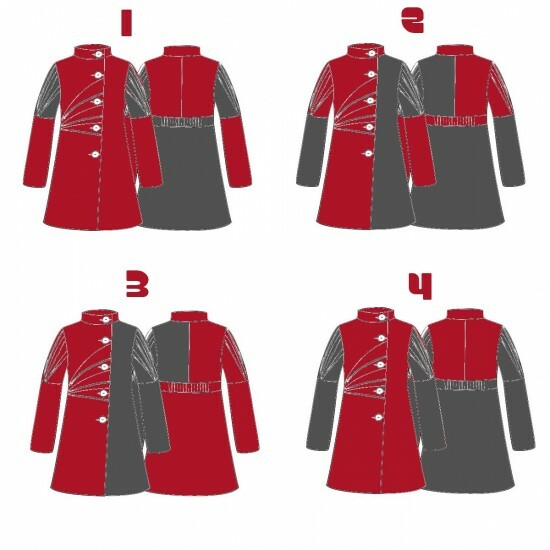 I created a special page there for English readers, right here : Poll for Origami Coat. Both “French” and “English” votes are recorded there. I’m hoping to do a quick muslin of the lining (to check if my size choice is the right one) and trace the pattern in the upcoming week. Alas, I’m not at home this weekend (Paris here I come !) so I won’t be able to advance quickly ! [box type=”info”] Poll is closed and the “winner” is version #2 ! Here are a few Haute-Couture free sewing patterns I came across. They are all offered through SHOWstudio. Some are really intricate (the John Galliano jacket comes to mind) and instructions are minimal (do not expect a step-by-step with illustrations although some have instructions and other illustrations) but these patterns are really one of a kind : the designs are truly unique ! 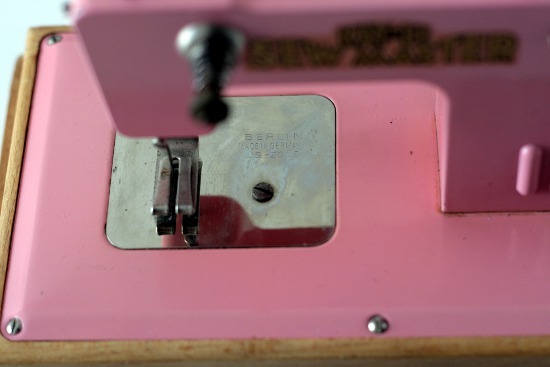 As a seamstress just seeing the flat patterns of such garments is a truly wonderful opportunity and great inspiration. But here we can also download the pattern, print it and have a go at sewing great designers’ creations. Oh and of course… They come in only one size, so many of us will have to adjust the patterns for their own size. A clarification : the patterns in themselves are not “haute-couture” in the French meaning of the word, most are from ready-to-wear collections. But some of the designers (Galliano, McQueen) have done Haute-Couture collections for renowned “maisons de couture” (Givenchy, Christian Dior). 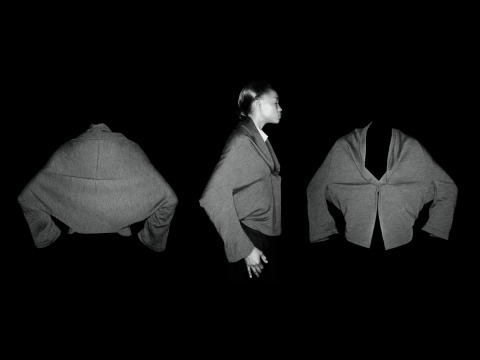 From his Autumn/Winter 2005 collection. From his Spring/Summer 1989 collection. Inspired form the classic béret… Taken to a whole new level.